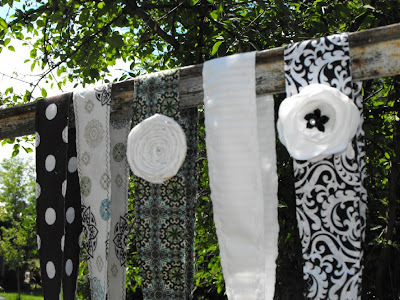 These ShicShoppe headbands came to be when I got a request from my friend, Jessica. 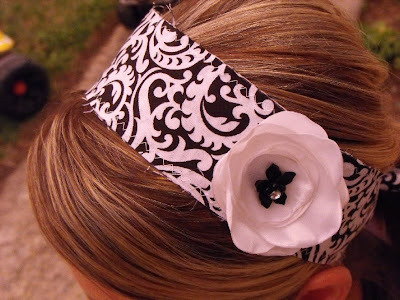 She wanted some of the cute fabric headbands that you see everyone wearing (but you don't know where to get them!). 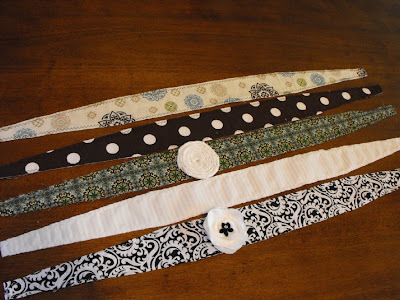 Let me just say how glad I am that I didn't cut my hair off short again this spring, because it is super easy to just throw one of these headbands on and go. 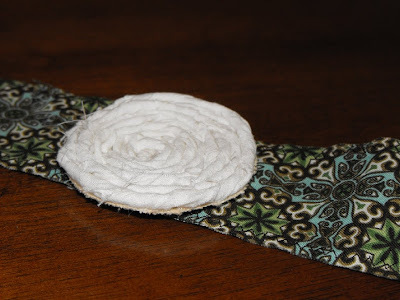 The plain ones are $4 each and ones with a basic embellishment attached (such as the flower and rosette shown above) are $6.50. 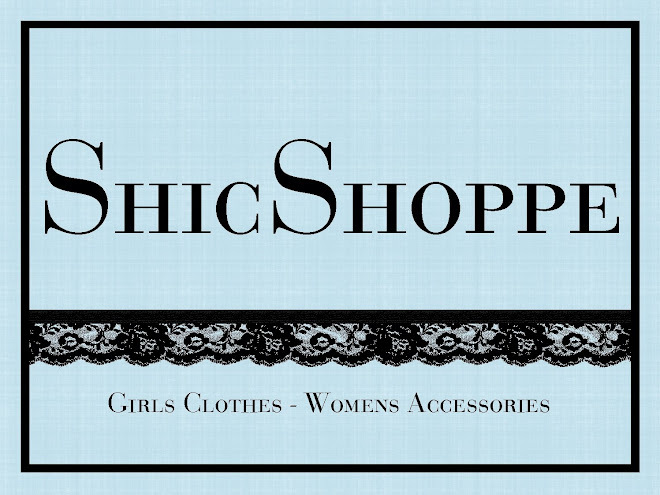 Or, if you're in Utah, come to our ShicShoppe party in October and get special "Party Pricing"! 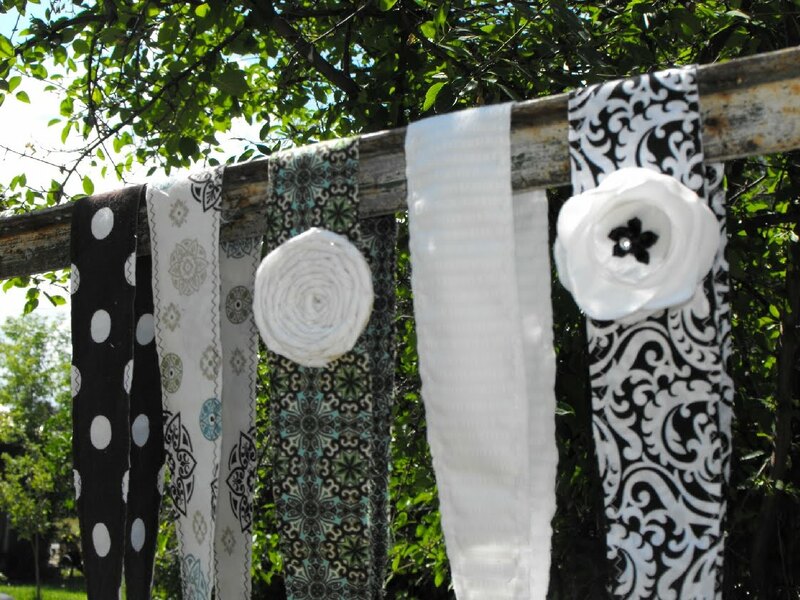 I can't wait for them to come in the mail next week!! I LOVE them & I am so excited! Thanks for making them for me!! And, I can't wait for our party in October!! Oh Sally... of course I want some, but don't want to barge in on mommy time. When you have a chance let me know. I'll just get a couple plan and a couple with stuff on them. Any colors will do!